Amenities can turn prime property markets profitable: South Kensington is a fast-developing realty market. Many residential complexes and blocks come in to attract property buyers within London and from Europe. At the same time, there is a fall in prime property interest according to FT. At London Gas Plumbers, we are of the view that adequate amenities like robust plumbing and heating installation can turn the prime market into favourable attracting buyers from home and abroad. Count on our 25 plus years of experience: London is a major economy and a tech hub in Europe. It still can attract property buyers with the architecture, attractive kitchen and bathroom design, fireplace installation etc. It is at this stage our core expertise in above-mentioned areas come to picture. We have 25 plus years of experience in plumbing, heating, and gas services in London. Realtors can make use of our resources. Unblocking toilets and drainages with London Gas Plumbers: A learning hub like Imperial College has an excellent network of faculties. Hundreds of students locally and globally receive a quality education here. Youngsters use amenities roughly, and it is natural for them to do so. This can lead to a weakening of installations or fixtures. For example, the cover of the toilet will come off if it is not handled with care. So is the case with taps in sinks. Why worry? The most sensible way to have peace of mind is by entering into a maintenance contract for plumbing and heating installations for prestigious colleges like Imperial College. 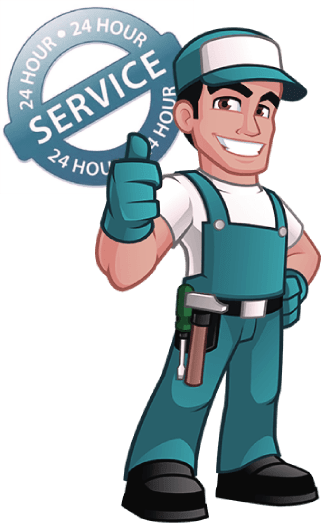 Our plumbers and central heating technicians are available 24/7. We have concerns for the featured hotels like The Franklin Hotel, The Ampersand Hotel, Bulgari Hotel, Milestone Hotel, Draycott Hotel, etc., that may face blocks in water supply, toilet flooding, and bursts in drain pipes. We are of the view that you can focus on your core business by outsourcing plumbing and heating services to us.